This is my first ever hair tutorial. I've always wanted to make one but never thought I was worthy of telling others how to style their own hair. After all, I've always been a quick shower, half blow dry, one comb and a spritz of hairspray kind of girl. Something in me feels different now. I want to start treating my hair the way I treat my wardrobe. 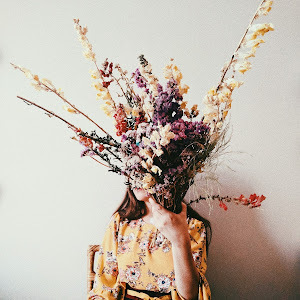 I should be exploring it's possibilities as a way of expressing my mood and not just something attached to the top of my head. I have hair that keeps growing and it's time for me to make the most of it! 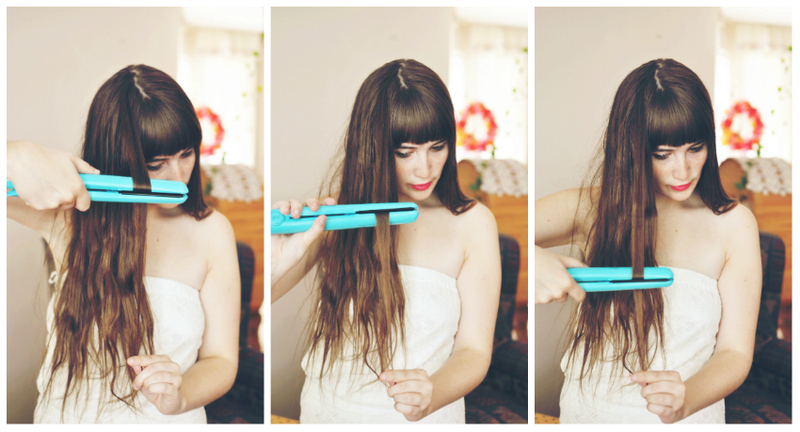 Luckily, I was given the opportunity by ghd to style my hair using one of their candy stylers. They surprised me in the mail with the mint colored one and now I want to paint everything I own in the same color. 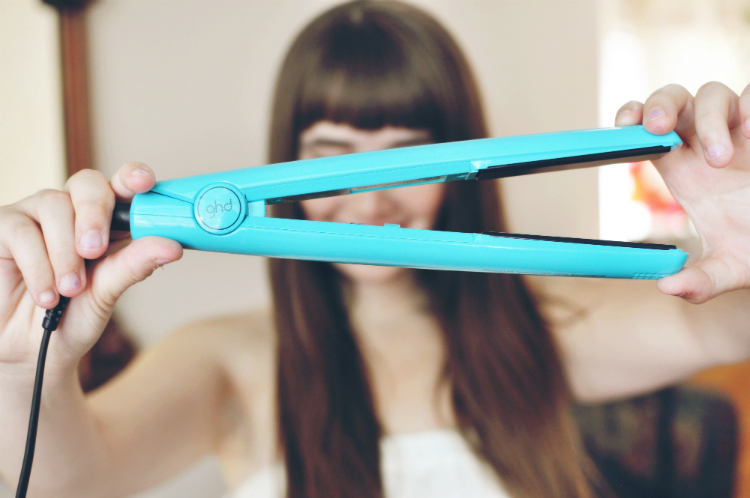 Each styler has ceramic heat technology and the ability to create straight, wavy or curly hair. The styler heats up quickly and has a sleep mode for those paranoid of plugins like I am. ghd stands for Good Hair Day and after testing their mint styler I can see why they chose that acronym. You can have a look at their collection of colorful stylers here. 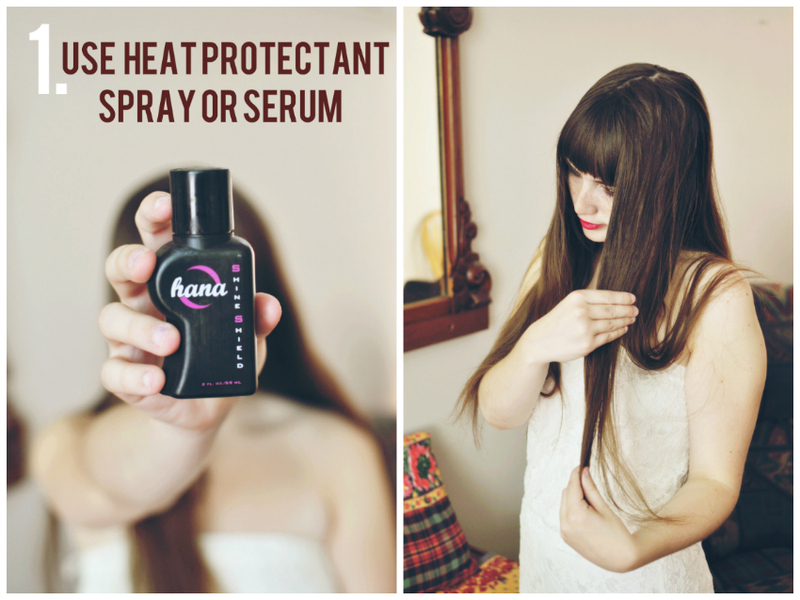 Save your locks from damage by using a serum or spray designed for heat protection. Gently rub throughout entire hair and be careful not to use too much, sticky hair is hard to style. Your hair will thank you. To make your wave, imagine the way the ocean moves. A wave bends down and up, down and up until it reaches the seashore. 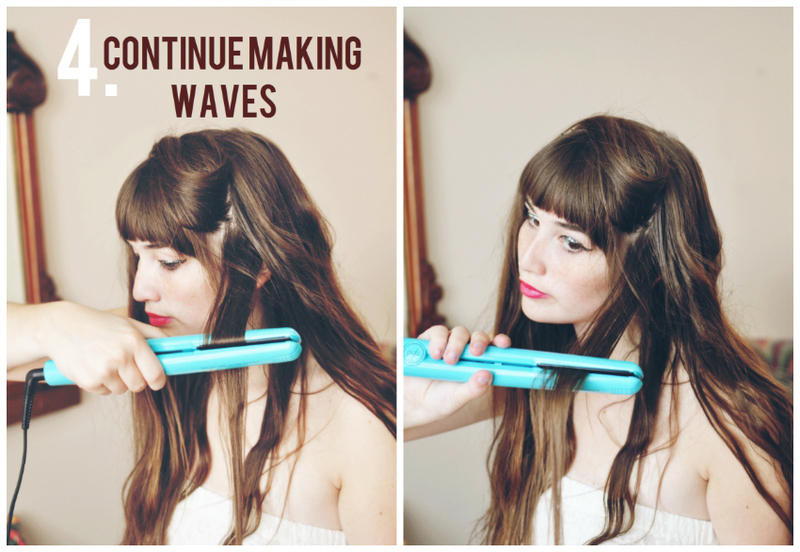 Clamp a piece of hair depending on how tight you want your waves to appear. The less hair clamped, the curlier it will be. I prefer grasping a larger chunk so my waves look natural. Be careful not to clamp sections for too long otherwise you might end up with kinks or burns. 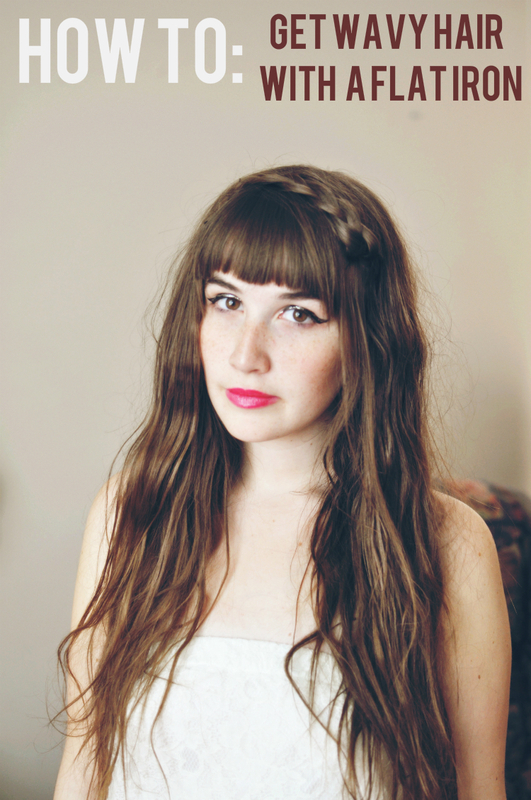 Take a desired chunk of hair from the front of your head & pin it over top with a bobby pin. 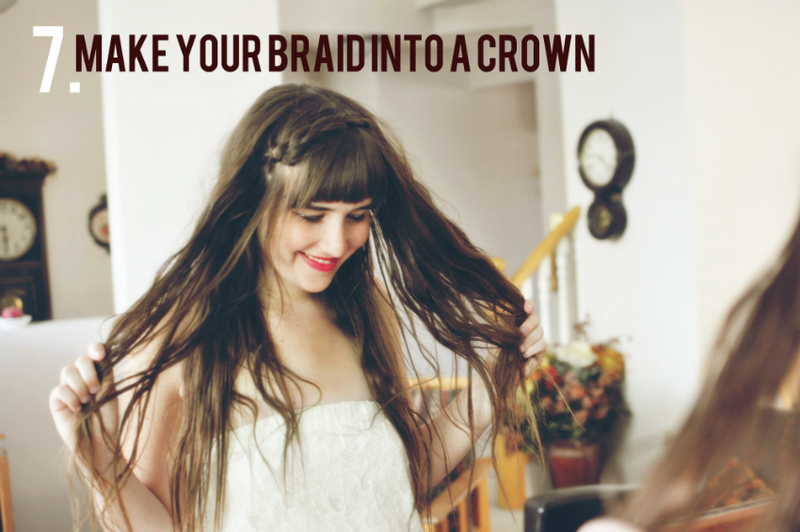 This will be where you create your braid crown. 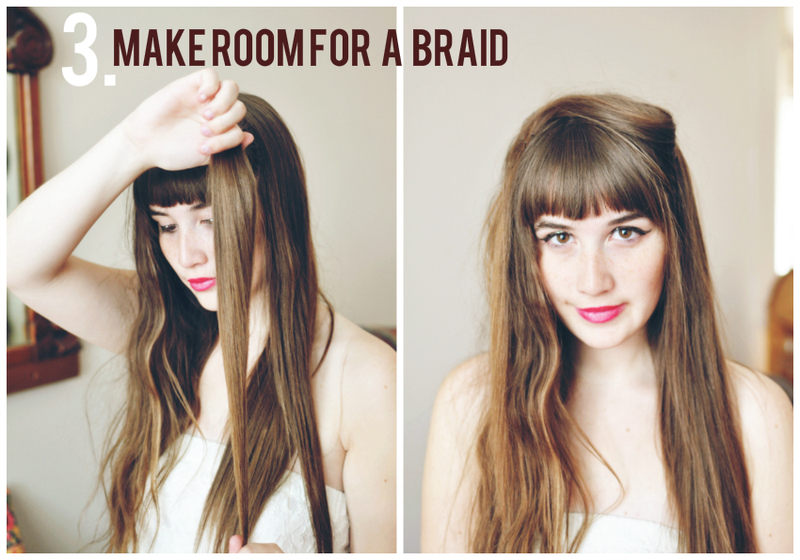 You can make the braid now or later. I did mine later so I didn't have to rest my flat iron. 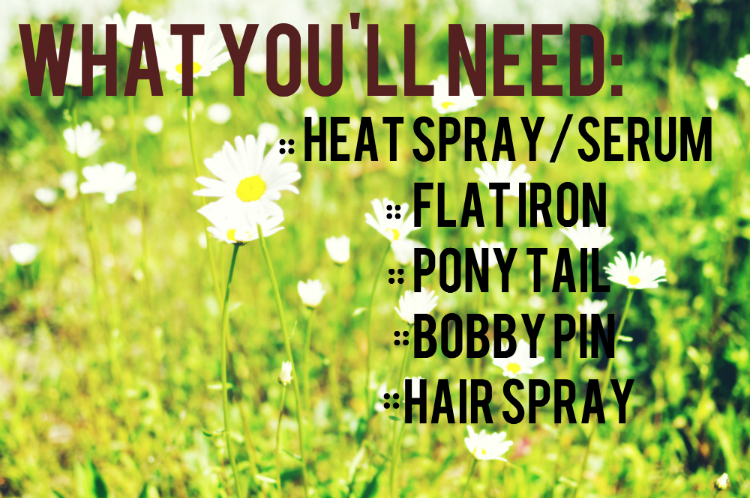 Spritz of hairspray is the key to making your waves last. 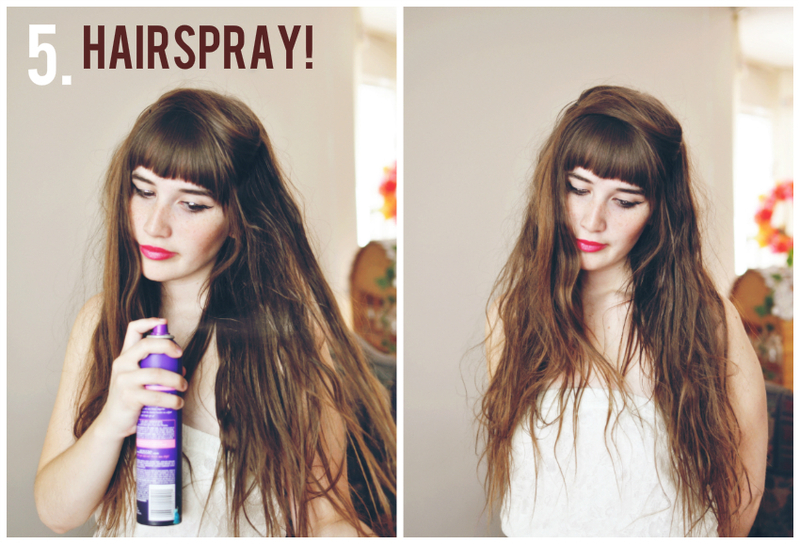 Scrunch your hair when adding hairspray for a messier look. 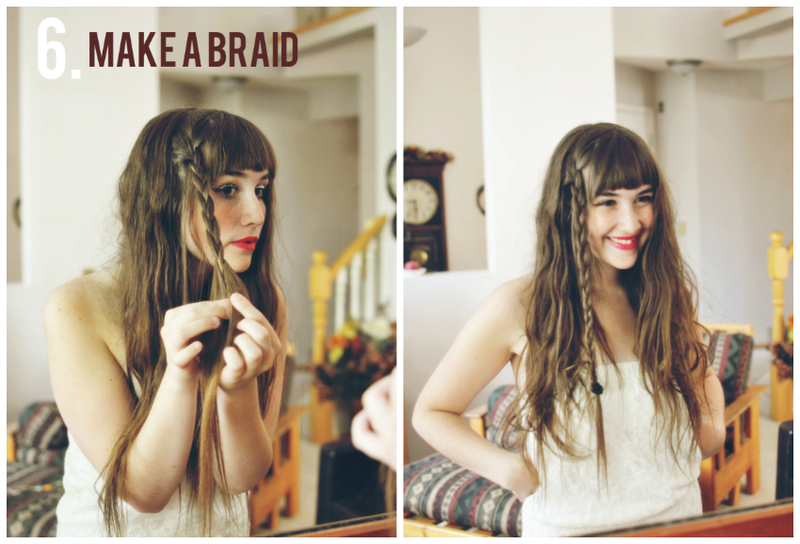 Make a braid with the hair you pinned in step 3. Pull the braid over your head. Smile. Secure with bobby pins. It really is that simple! 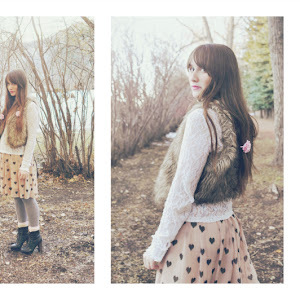 My hair tutorial is just one of many using a ghd product. 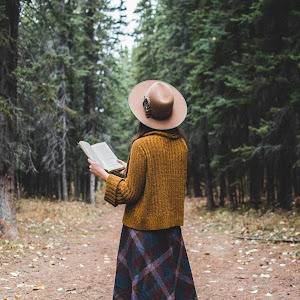 You can find more how-to's on their website. If you have any questions about the style or styler just ask me in a comment. I'm no expert but I'll try my best. What heat setting should I put my straightener on? I have really thin hair and you have dreamy thick hair do you think this will still work on thin hair? 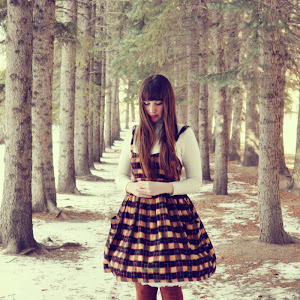 This is really pretty!!! My hair is so fragile that I think if I just turn the flatiron on, my hair will fall out! 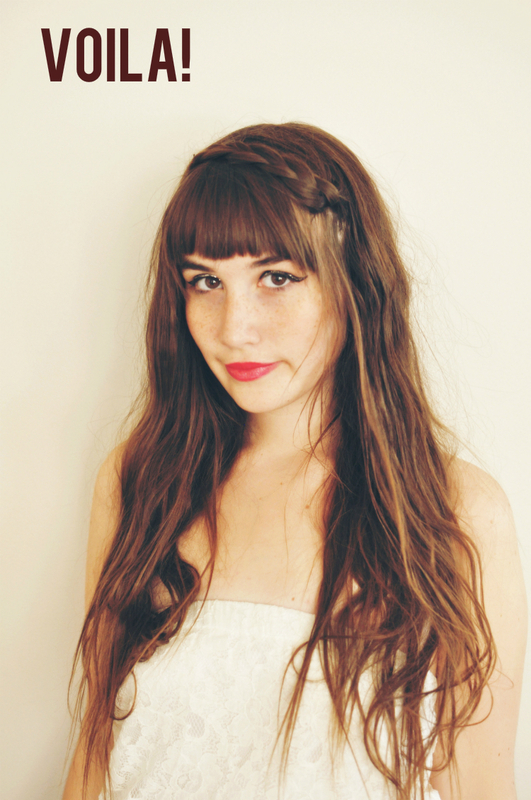 This is such a wonderful hair tutorial- I love how you made it seem so simple! 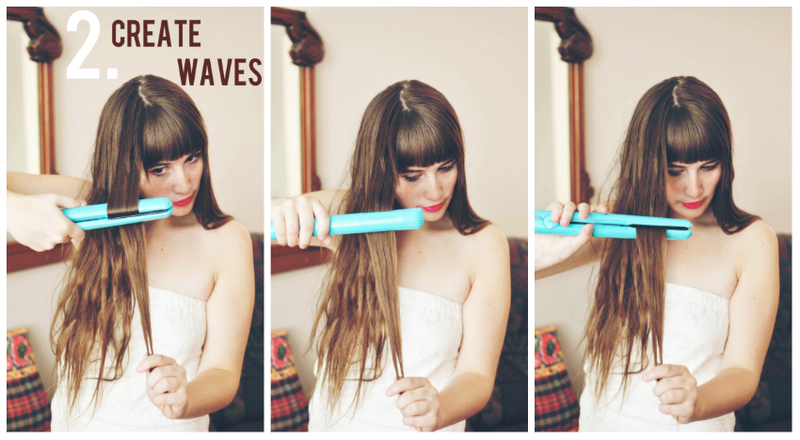 You look perfect with your waves! hehe I can do this with my short hair too! 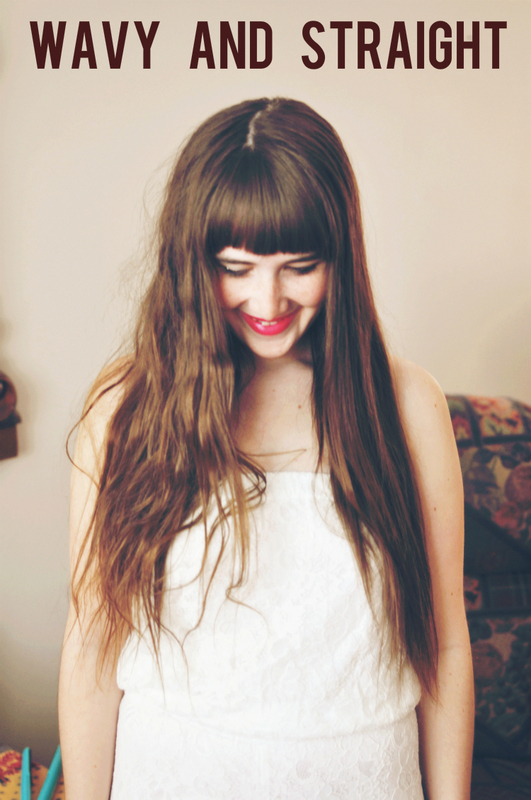 Ohhh i really love your long hair! !i miss so much mine. 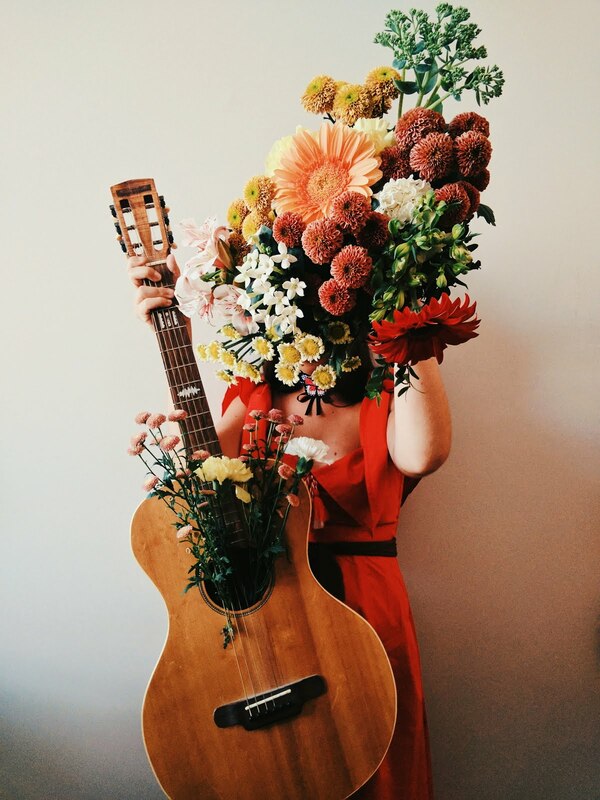 you look so chic !